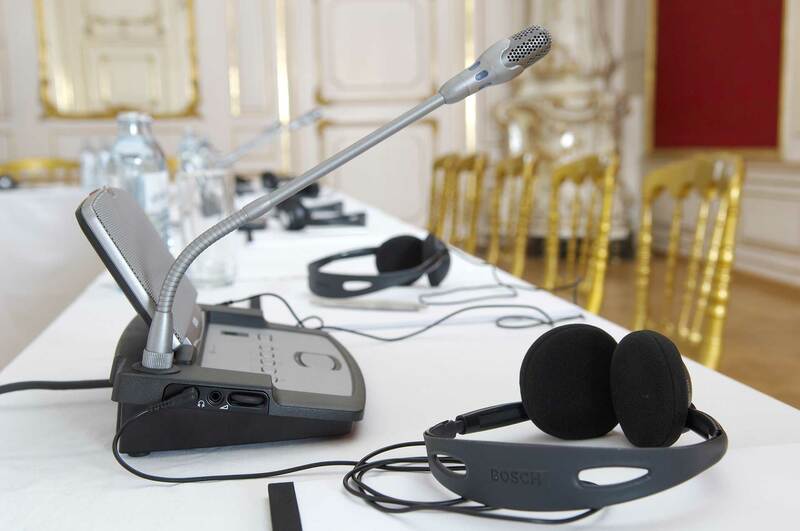 For a multilingual event to run flawlessly, it is essential for organizers to have a swift and efficient but reliable conference interpretation system. Stamford Translation is an active provider of translation equipment rental to multilingual events. 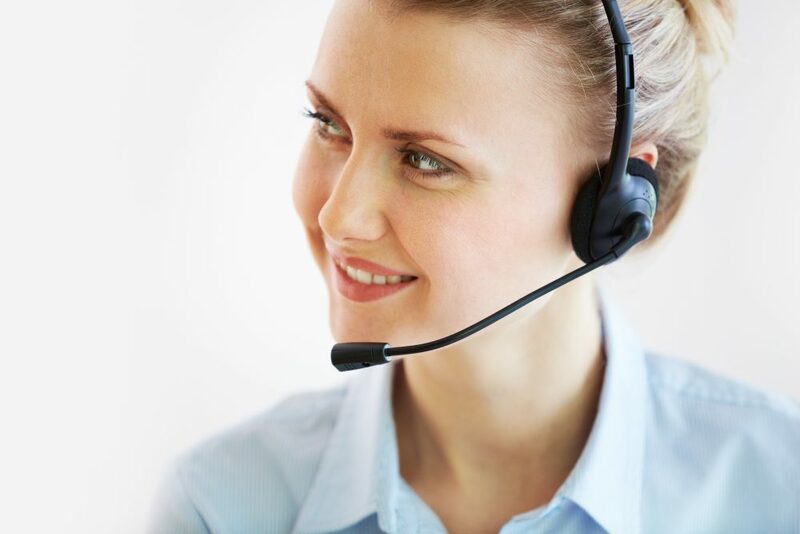 Our team provides the most cost-efficient and functional IT solutions and simultaneous translation equipment for large regional events in Singapore and Asia Pacific to ensure seamless and high-quality multilingual communication. Stamford Translation has a track record of success. We provide high-quality translation equipment rental services, and technical support for regional conferences and corporate events across Asia Pacific.